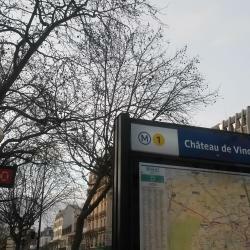 Looking for hotels near Château de Vincennes Paris? 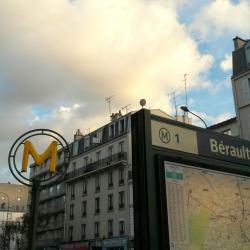 Le Kleber is located in Montreuil, 656 feet from Croix de Chavaux Metro Station and 20 minutes away by metro from the Paris city center. Good cleaned room, close to metro station and supermarket.